Successfully saved Creamy Salmon Pasta to your Calendar. You can also save the ingredients to your Grocery List. 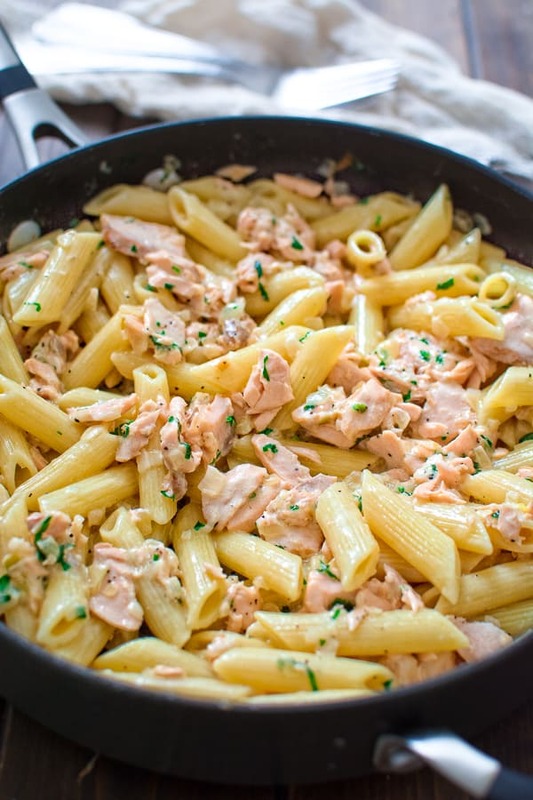 This simple and elegant Creamy Salmon Pasta makes a quick and filling dinner that your family will love!